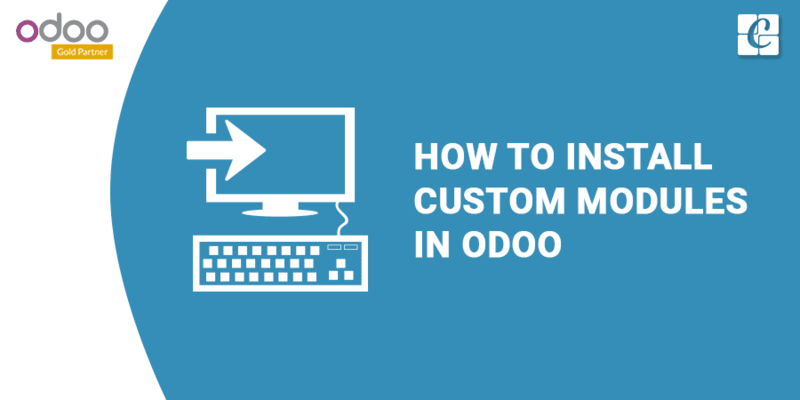 How to Install Custom Modules in Odoo? 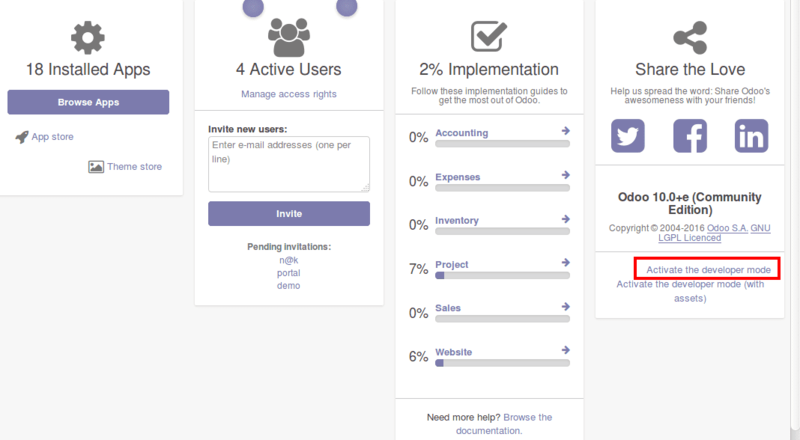 We all know that Odoo community is a completely open source ERP. 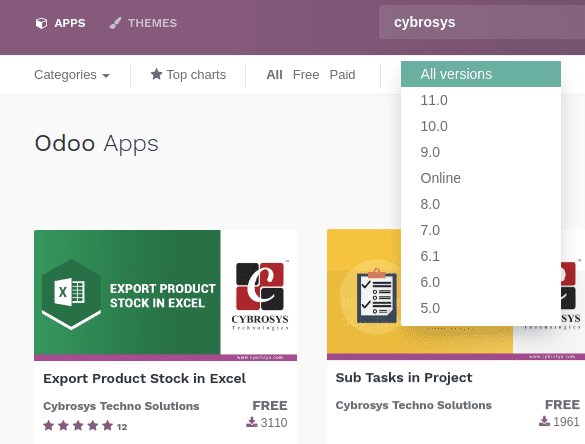 Why should we prefer Odoo as our business management software? 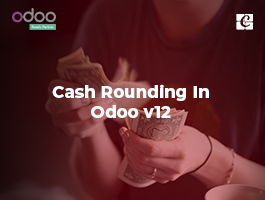 There are multiple plus points for choosing Odoo and one of the major points is Odoo is an open source software. 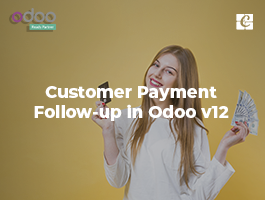 Actually, Odoo is a generic product that contains all the basic workflows that needed for almost all business areas like Trading, Shopping sectors, Restaurants, Point of sales, Supermarkets etc. But the nature of each business may vary. Then how do we make Odoo suitable to our business need? The answer is, we have to customize it according to our need. In general, there are two ways to customize Odoo ERP. 2) We can edit via Front End. We can avail almost 13000+ apps in the store. And Day by day the number is increasing. 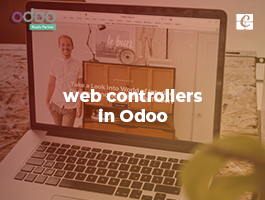 More and more apps and plugins are contributed by the Odoo community members. 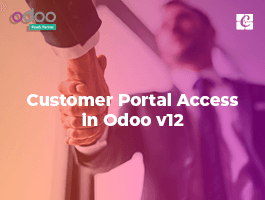 Odoo community is one of the highly-active open ERP community in the world. You can search and find the best app that suits your business and fulfill your requirements. At the top, we can see Categories, Free or Paid, versions. When you find a module that is perfect for your business then first check the versions. 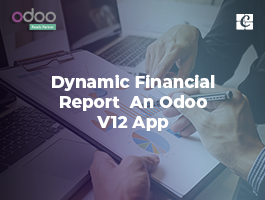 The version of your Odoo ERP and Apps version must be the same. If your required app is on the Paid list, do the search again in free category, it is highly probable that you may find a free variety of the same app. Finally, if you found an app, then just download it by clicking the download button. 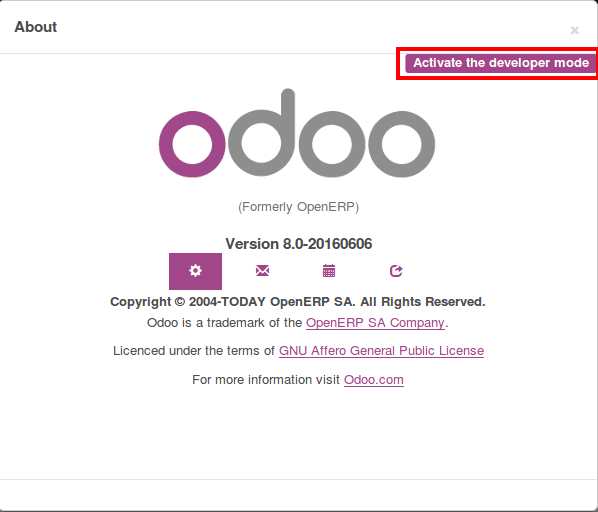 Then how do you attach this app to your Odoo ERP? You have to extract it first. Then you will get a folder containing __init__.py , __openerp__.py or __manifest__.py and other files. 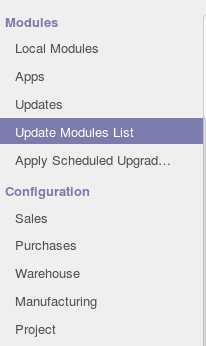 1) Just copy the files and paste it into the folder (add-ons) of Odoo. You may create a custom add-on folder here. Use the code to create one. Now you have to add the ‘custom_addons’ path in the ‘config’ file. Edit the ‘addons_path’ and add your custom add-on paths. 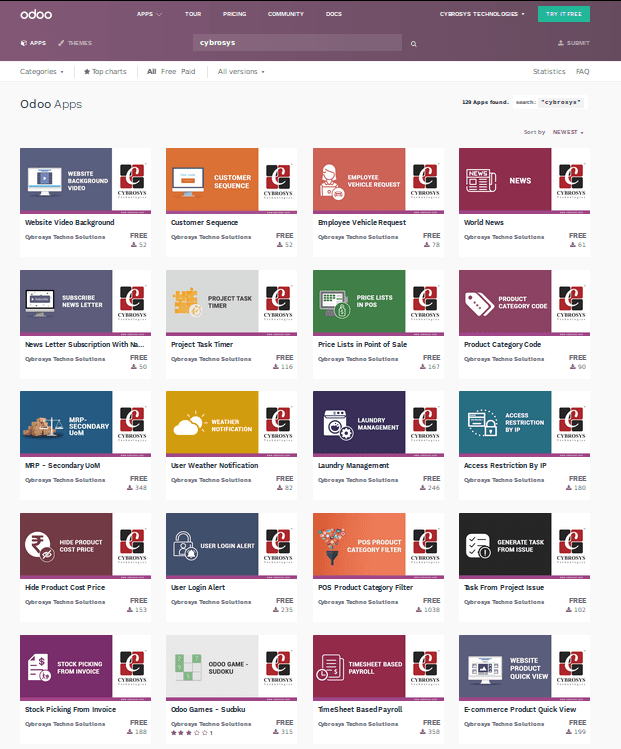 Now you can paste your new app into this ‘custom_addons’ folder. 2) Once you finished the process restart the server to configure the file. 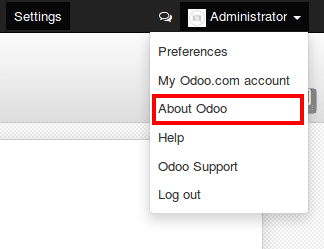 In Odoo V8 and V9 click on the right top Administration menu. 6) Click on activate the developer mode. 7) Activate the developer mode. Now your module is ready to install. Go to the apps and search your module, avoid the “apps” filter from the search bar. Please note one important point, some custom modules may cause crash the DB or make some conflicts and show errors. So before installing the new module just take a backup file. After the backup of the database search your custom module name and install it. And test it. Where are these folders? I am using the "cloud" Version 11. I don't have any folders because it is not locally hosted so how can I access them from the browser?